Cataracts is the most common cause of vision loss and be conventionally treated with surgery. It usually occurs in people aged 40 and over, and is the most common cause of blindness in the world. 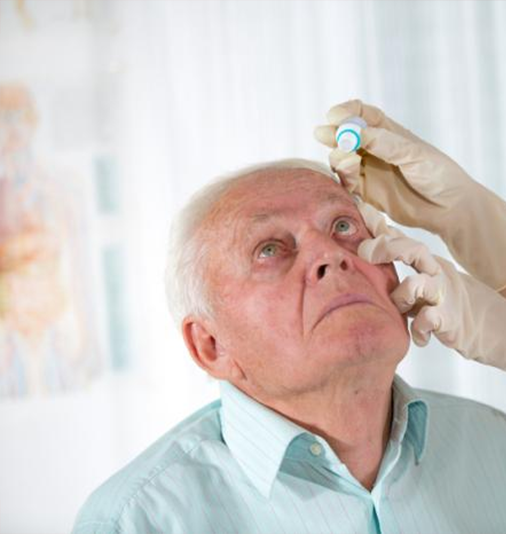 There is significant controversy over whether or not cataracts can be prevented, however there is a number of studies that suggest certain nutrient and nutritional supplements can reduce the risk. Those with cataracts often experience difficulty in appreciating colors and changes in contrast, driving, reading, recognizing faces, and coping with glare from bright lights. If you or someone you care for suffer from cataracts, you may be entitled to disability benefits that the Canadian Government offers. The Disability Tax Credit is one which allows individuals to reduce the amount of tax they pay each year. This is most beneficial when retroactively it can be applied for up to 10 years, resulting in a substantial amount of money being owed. Once DTC certified, the Registered Disability Savings Plan (RDSP) becomes available, with grants and bonds totaling up to $90,000 as well. Contact Us today and let us help you maximize the benefits in which you deserve.